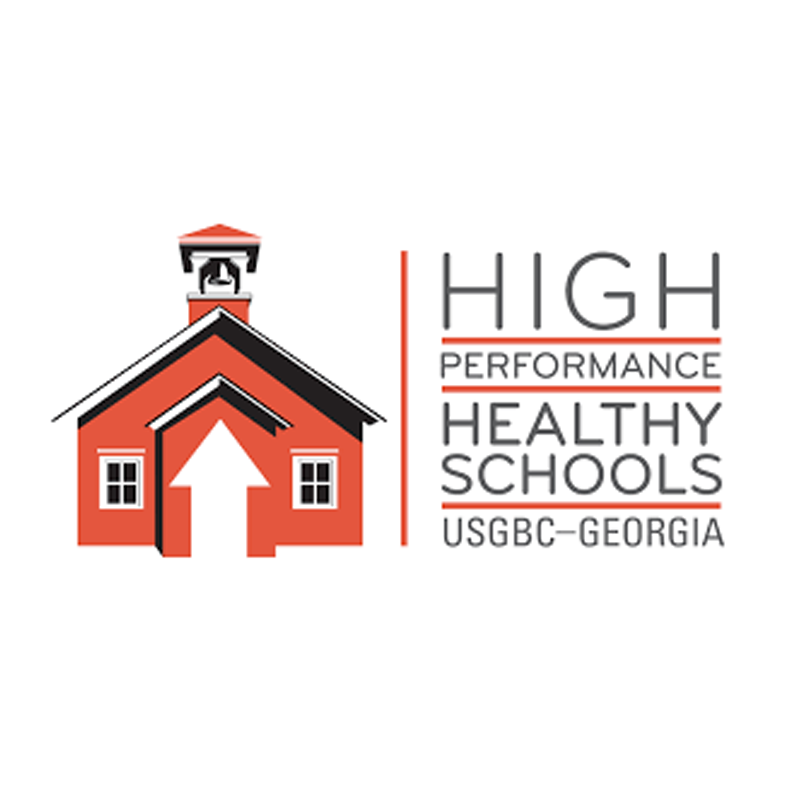 In 2009, the High Performance, Healthy Schools (HPHS) Program was created to help transform Georgia’s schools into places that can make a tremendous impact on student health, school operational costs and the environment. The mission of the program is to green Georgia’s schools in this generation. This is being done through a growing coalition of public, private, and non-profit organizations, school leaders, students, parents and community members that support the transformation of our schools into healthy learning environments as well as efficient, affordable-to-maintain facilities by 2040. The resources include a toolbox with online information about programs available in Georgia addressing energy efficiency, water conservation, indoor environmental quality, recycling, school grounds and environmental education; in person programs to engage students in sustainability projects in either one day improvements (Green Apple Day of Service) or a longer engagement (Green YOUR School); and opportunities to gather school stakeholders across the region to share what they are doing and encourage other schools to take their next step. Our constituents include Georgia Public School Systems and private schools, which include the leadership, facility directors, faculty, parents, staff and motivated students who are driving change at their schools.